As a recruiting or staffing firm owner, you wear more hats than most. 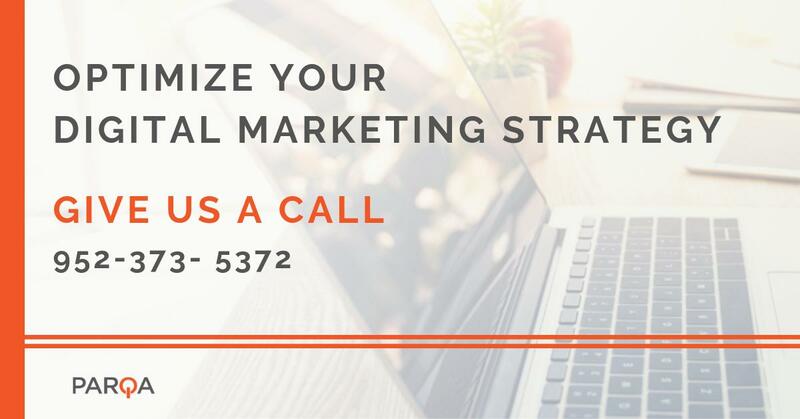 You’re making sure your team is bringing in new searches, staying in touch with quality candidates, filling searches, and nurturing your clients to ensure you have repeat and referral business. This alone is more than enough to keep someone busy. Whether you’re working in the business or on the business, there’s more to it than the fulfillment side of things. There is also the branding side of things. What is your online presence saying about you? You and your recruiters are the face to your business. If your company’s culture and your clients’ experience is important to you – and I’m sure it is – then you care deeply about the experience your clients and candidates are receiving when they work with you. If you’ve grown your recruiting agency from the ground up, you better believe the people you hire will need to reflect the work ethic and follow-through you’ve come to be known for. What If Just One Bad Recruiter Ruined Your Chances for The Search? Imagine this hypothetical scenario. One of your recruiters was introduced to a potential client lead by someone in their network. They showed up for coffee and were not prepared. No business cards. Not equipped to talk about what services you offer, what niche/market you focus on, and what differentiates you from your competition. It’s not likely they’d make a great impression, and even less likely they’d get a search out of the deal. If they persisted in this mindset…would you keep them? No way. Well, your online presence is one of your more crucial salespeople. They never sleep, they never go home, and they are always under scrutiny. If you reach out to a potential client and leave them a message or send them an email, what is the first thing they do? They Google you. They want to know if you have credibility, do you know anyone they know, and are you offering something worth their time. If they search for you on LinkedIn, I hope they see your relevant background, your summary with information relevant to what you are selling them, and possibly even mutual connections. Most recruiting firm owners are on top of their LinkedIn profile. New award? Posted. New search? Posted. Updated services? Posted. But what about your company’s LinkedIn page? That little thing that you made when you first started the company and updated a few times, and then got busy and you had to prioritize filling a search, hiring another recruiter, or…posting to LinkedIn. We all know what falls to the bottom of the priority list. While it’s not the closest item on that list to making you money…it may be closer than you think. Remember that recruiter we referenced above? Think about your company LinkedIn profile as that individual. If you read the whole list above and can say YES to all of them. Then you are in the top 20% of recruiting companies we talk to. 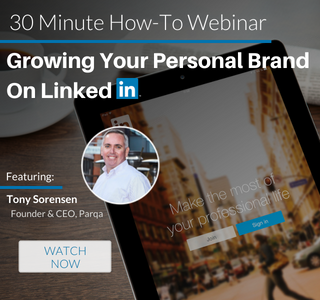 You either have hired a marketer to make sure your online presence on LinkedIn is polished, up-to-date, and active – or you have spent HOURS over the years doing it yourself. If you hired a marketer – good job. If even one search came in because the person you reached out to looked up your company on LinkedIn, and it gave them the validation they needed to call you back, then your investment has paid off. If YOU are doing it yourself and it’s working for you, you are a true rock star and should get an award. If you are doing it yourself and wishing you were spending that time building relationships, closing business, and growing your team – we can help. Parqa was created within a leading executive search and consulting firm (privately owned, 35-person team, 10 practice areas, one of the largest in the Midwest, rapidly growing…now at $16M), so we understand the recruiting business and have been testing recruiting industry marketing best practices for years. We’re a niche digital marketing agency focusing specifically on the recruiting industry. We can help bring your company’s LinkedIn profile up to speed, help write thought leadership blogs, and manage posting to your company’s social media so you can get back to closing business and growing your team. Need help getting your online profile worthy of the brand you’ve developed? Let’s have a conversation. It’s never too late to provide your best online sales tool with a little professional development. Tags: social media agency, Social Media Tips, and Social Tips.